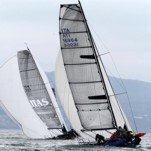 Blue Phoenix makes high-tech racing sails for monohulls and multihulls, using the highly experienced, the best materials, software and the latest hardware. Blue Phoenix makes winter covers using waterproof and breathable materials to keep dry and protect your boat from the sun, dust, rain, humidity. 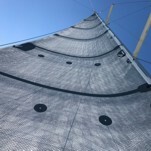 Blue Phoenix makes resistant and high-performance sails for demanding owners who want performance sails in cruise too. 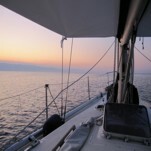 Blue Phoenix makes for any type of boat, lazy bag, spray hood, bimini top, gib socks, sun covers.